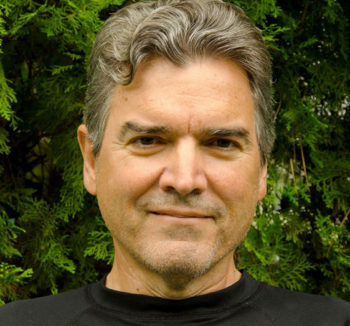 Richard C. Francis is a freelance science writer and the author of Epigenetics, published by W. W. Norton & Co. Writing in the New Republic, Judith Shulevitz said, ““Mesmerizing stuff…Richard Francis provides an excellent non-technical introduction to the scientific underpinnings of this discomfiting new genetics.” His most recent book, Domesticated: Evolution in a Man-Made World, was also published by Norton. Before becoming a freelance writer, Richard conducted widely-published postdoctoral research in evolutionary neurobiology and sexual development at the University of California, Berkeley, and Stanford University.